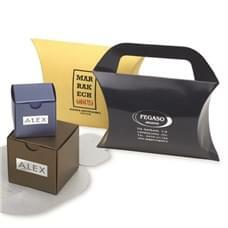 The packaging for jewelry Easy Pack is a fast idea, esay to store, that can be closed but always completely customizable. From the cardboard boxes with central opening or with sliding clamp, to the jewelry boxes with trunk latch. The packaging for jewelry Easy Pack also include the kits for boy or girl jewelry, with a little box and matching purse. A fine and original idea for children jewelry. 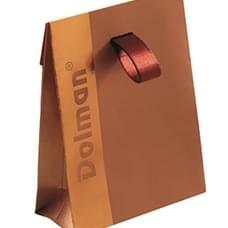 Small pack available in a wide range of papers and colors. Recommended for daily needs.